Jan has over 20 years experience with developing, financing, and leading technology companies. 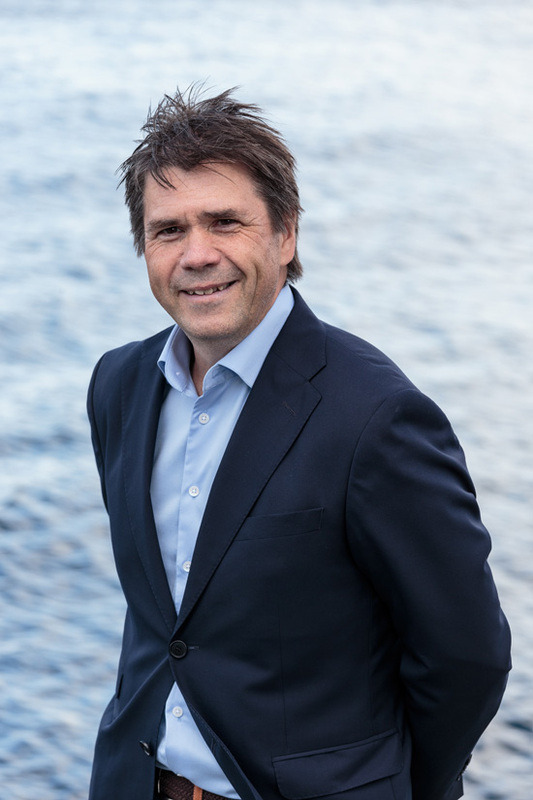 Jan has been key in the founding of many successful companies coming from high tech environments such as NTNU, SINTEF, Statoil and Telenor. Rune has over 20 years experience from tech companies. 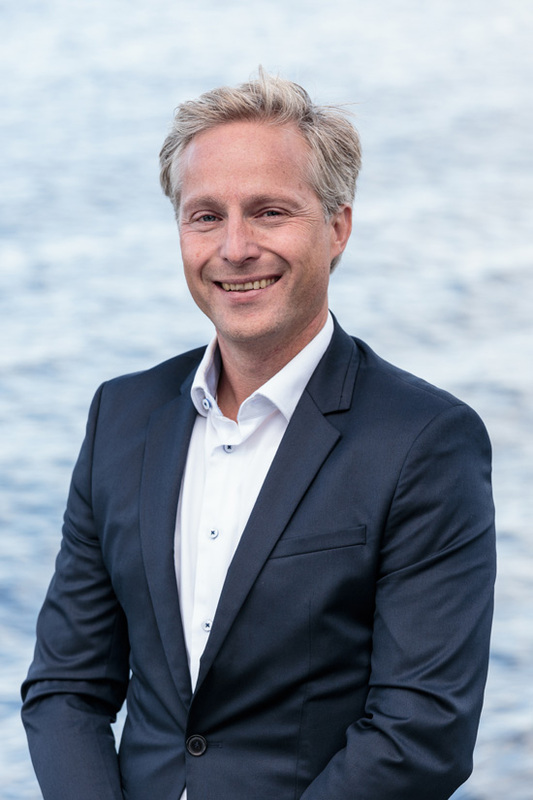 He has been the leader of many successful new ventures, such as Plasus Technologies (venture-backed and sold to DEFA), TelCage (Telenor spinoff sold to Steinsvik-Gruppen). 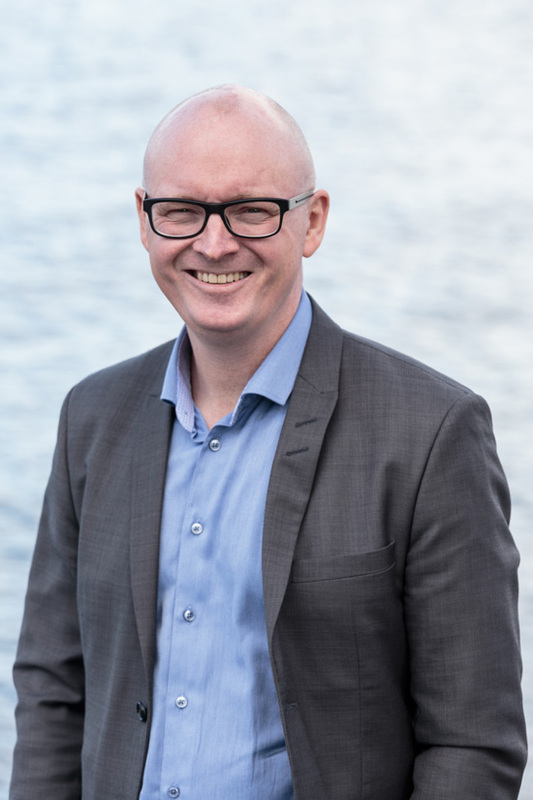 Morten has more than 15 years experience from developing and leading research-heavy startups, most recently Crayonano, which is a spinoff from NTNU’s leading nano technology group. 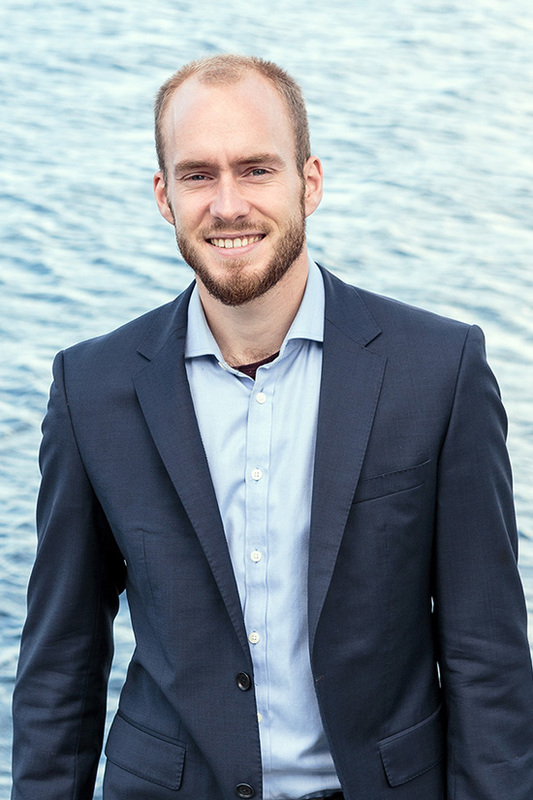 Sven has founded and led several growth companies, and is especially focused on startups in aquaculture and IT. Thomas has 20 years’ experience from technology management within the oil and gas industry, including R&D, operations, offshore projects and international business development. 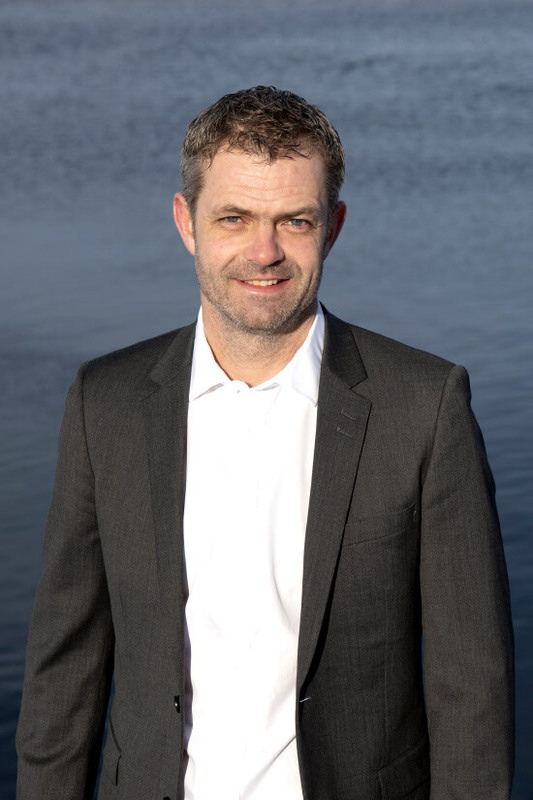 He has 10 years’ experience from Equinor and has for the last 7 years been CTO in RESMAN. We have founded and built companies in cooperation with leading industrial companies, such as Statoil and Telenor, as well as research-heavy organizations such as NTNU, SINTEF, the Kjeller institutes. We are a known player in the startup environment in Norway and we have been around for a while. Others trust us, and that we know what it takes. Therefore, when we invest in a company we normally attract other investors also, who want to be part of the company. We have “done it before” and know which value-adding activities that need to be done in order to attract pilot customers, partners, and investors. We have been through many company inceptions, and know what issues will arise, and how to solve them in the fastest and best way. We have attracted a significant amount of funding for our companies, most often a combination of public grants and investor capital.